What separates us from the rest? It’s the quality of our plants! Our hanging baskets are legendary. Perennials are bright, bold and bursting with color. Our annuals have flower power that lasts and lasts to bring you a spectacular summer garden. 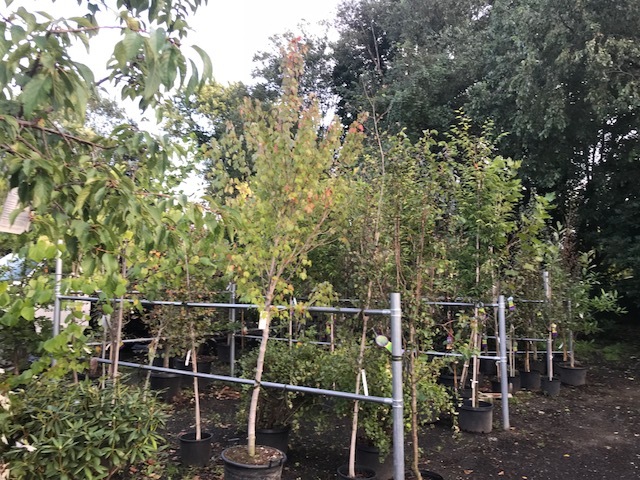 Redwood Garden Center & Nursery plants are locally grown and are selected for our area and that will perform well in your home garden. Each year we select the “best of the best” of the new varieties available. 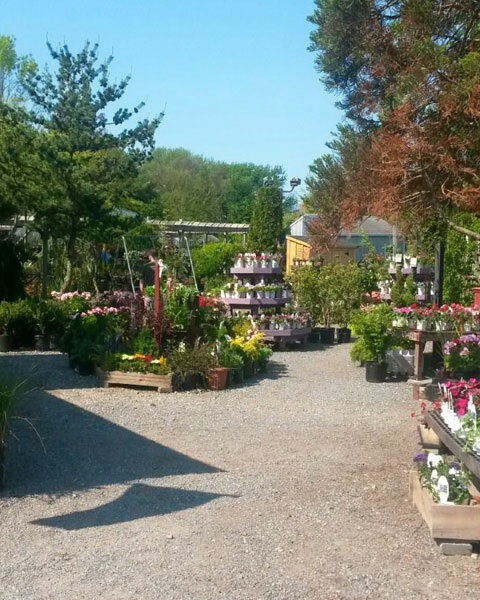 The plants you find here are specially chosen for this area. 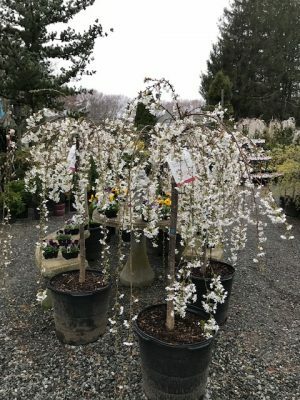 In addition, you’ll benefit from our years of knowledge and we’ll share our tips and tricks with you so that yours will be a garden to be proud of. 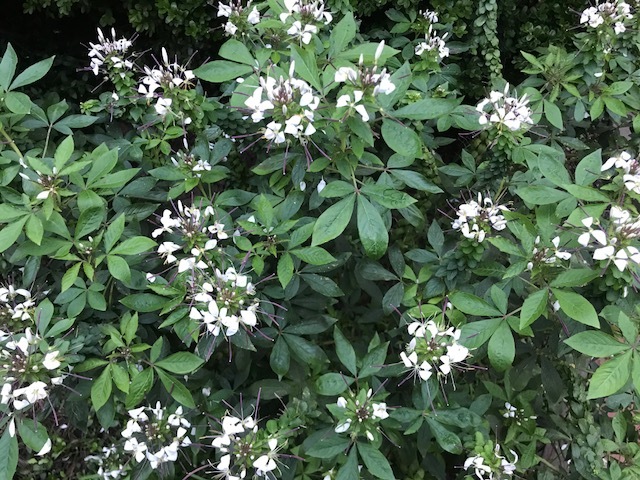 Gardens can be time consuming and we want you to be successful with yours! Our Garden Center is service oriented. 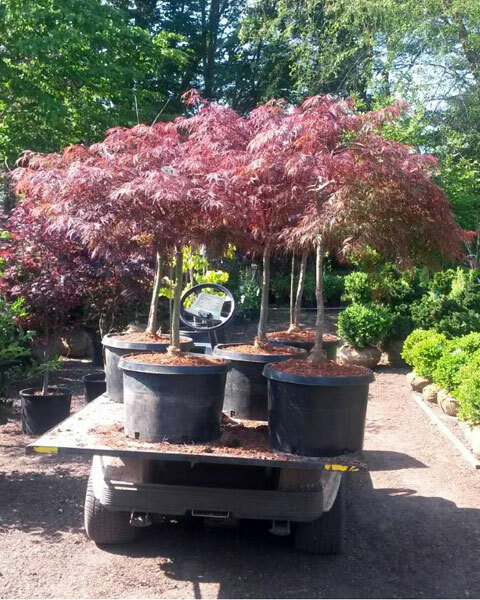 We offer help with garden design, planting service, delivery and plant layaway. Use our follow up maintenance service to keep your garden looking it’s best! Perennial plants are the backbone of every successful landscape and garden border. They are available in a wide range of sizes, colors and blooming seasons. Perennials grow and bloom over the spring and summer and then die back every autumn and winter, then return in the spring, bigger and better with every passing season. 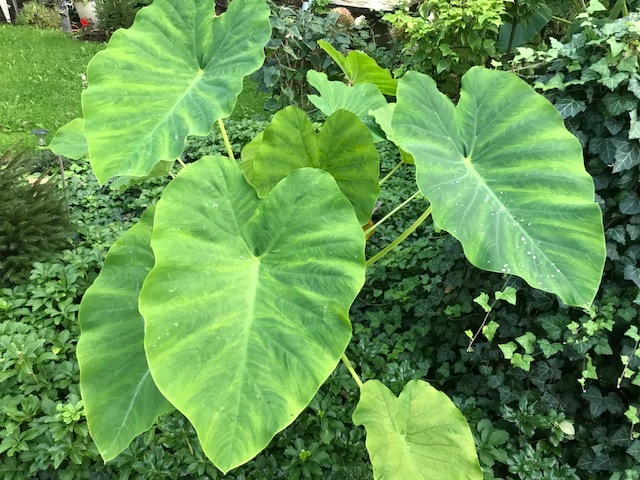 Some of the more popular perennial plant categories include Hosta,Daylily, Iris, Echinacea, Peony, Ferns, Grasses, Phlox, Heuchera, Astilbe and many more. Our native plant experts have teamed up with wildlife experts to bring you collections that are guaranteed to bring life to your garden. Bird Garden, Butterfly Garden, Dry Shade and Moist Sun. We’re proud to feature Bonide brand garden care products. We have complete pest and disease control products. Visit their website for identification tools. 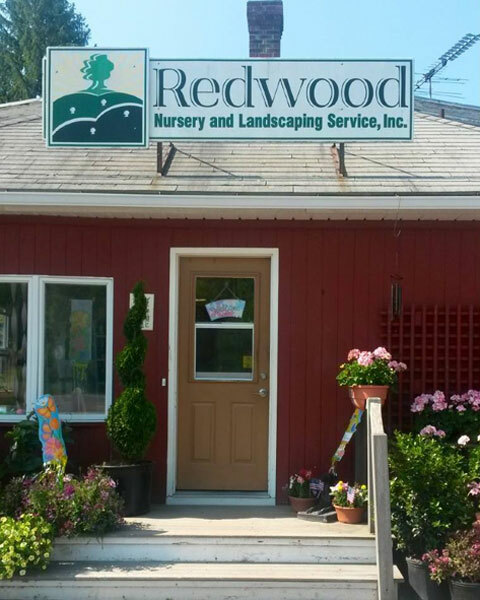 Redwood Garden Center is a Proven Winners Certified retailer. 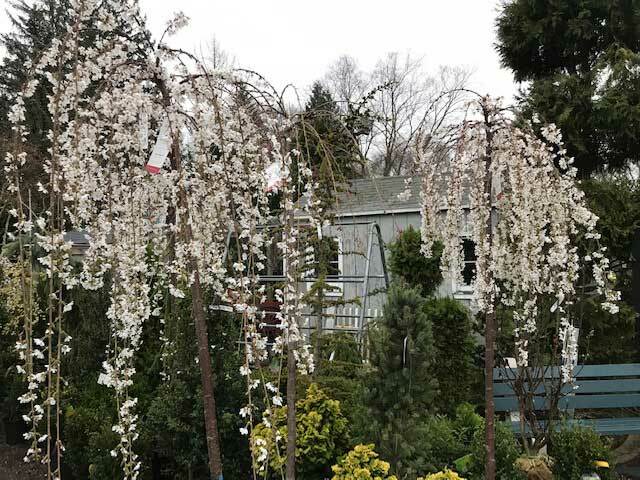 We offer a complete selection of PW premium annuals, perennials and shrubs. Coast of Maine Organic Products has grown to offer what we believe are the most unique and effective organic gardening products available. Our organically approved, compost-based soils, enriching mulches, soil supplements and liquid fertilizers are designed to enhance and support healthy soil biology. Organic Potting Soils. Espoma offers a complete line of potting soils and soil amendments that can be used for organic gardening. Each mix contains a rich blend of only the finest natural ingredients. No synthetic plant foods or chemicals are used. Redwood Garden Center is an authorized dealer for A.M. Leonard Products. Founded in 1885 by Ashbel Merrel Leonard, A.M. Leonard is the leader in the horticultural tool and supply business with emphasis on doing business the “old fashioned way”. Offering quality products, superior customer service and a selection of over 10,000 items. Jonathan Green’s New American Lawn Plan is the answer to your lawn care problems! When you feed the lawn AND THE SOIL, you will stimulate the vast array of soil life, reduce soil compaction, and balance soil pH for the greatest looking lawn ever. Our MOO™ organic soils and manure are UDDERLY THE BEST™. All of the blends are made to be acceptable for organic farms and approved by NOFA. Perfect for your home garden, our MOO™ bagged soils are free from weird chemicals or mysterious ingredients to cause concern. 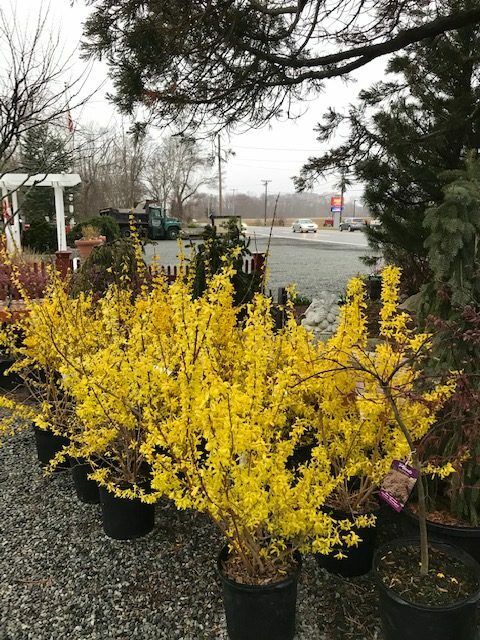 Redwood Garden Center is proud to announce we are one of a network of suppliers of Bower & Branch Trees, Shrubs and Perennial plants. 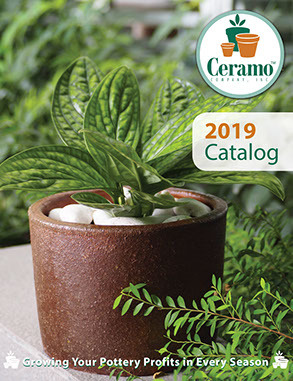 You can search the site, order online and pick up here at the garden center. Redwood Garden Center is proud to be an authorized supplier of Sodco Sod products. 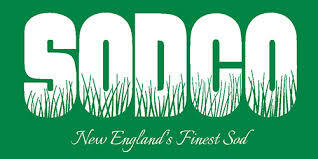 Sodco is one of the largest sod producers in New England, servicing all of Rhode Island, Massachusetts, Connecticut and the rest of New England with sod delivery as well as installation services. For those who are interested in growing flowers and plants indoor, an organic potting mix makes perfect sense. Organic soils tend to be less hazardous and easier on your home than other potting soils. You don’t want to bring unnecessary chemicals into your home for potting purposes. Get the best for your family, pets, and home, and watch your plants flourish like never before. 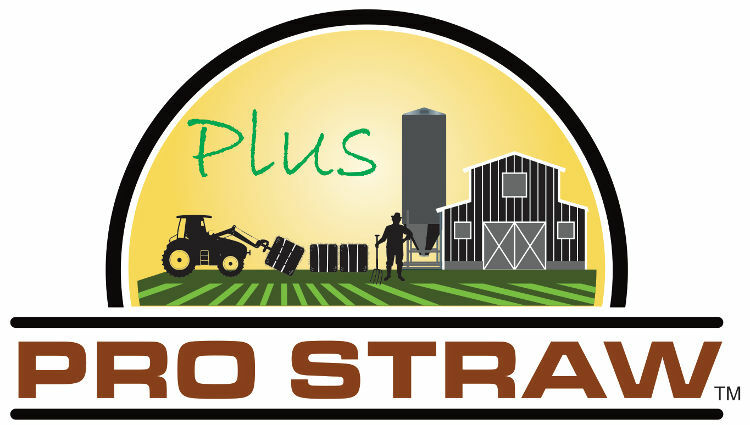 Pro Straw™ is made up of shredded straw and shredded hay and is a very good choice to use on garden or plant soil for a variety of reasons. Because it is weed free, this mulch doesn’t add more weeds to the soil and creates shade for the soil, making it harder for weeds to grow. Fewer weeds mean less weeding. ABOUT BOWER & BRANCH ELEMENTS. 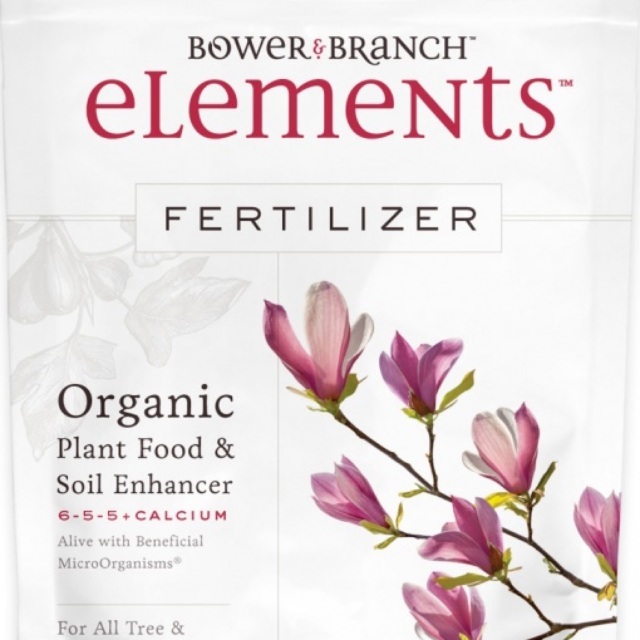 Use this organic plant food and soil enhancer every time you plant for great results. 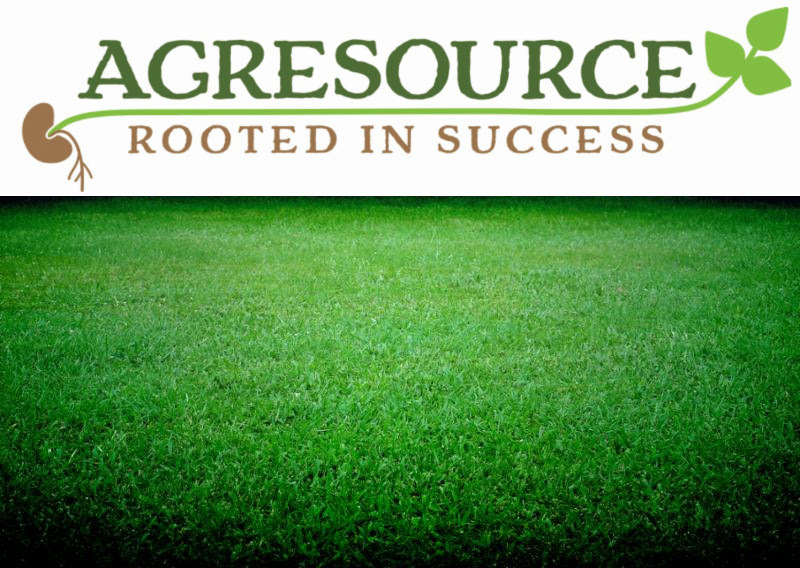 Redwood Nursery is a distributor for AgreSource Compost by the Yard. 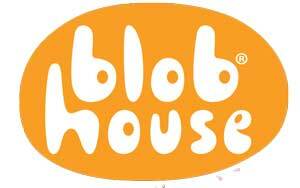 Redwood Nursery is a distributor for a new product line – Blob House – which features cute and clever planters for succulents and tislandia. 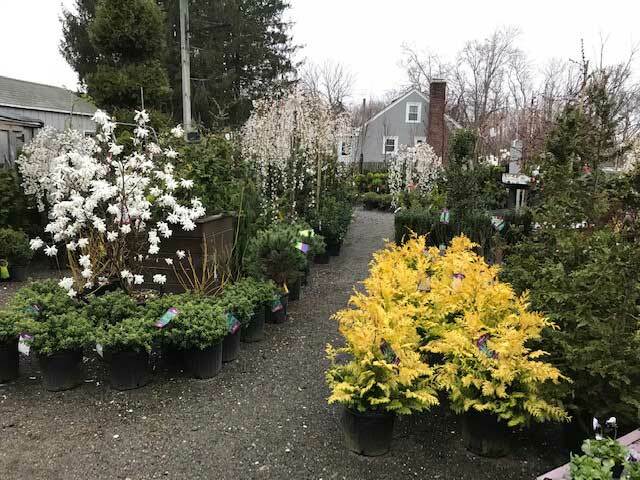 Redwood Garden Center & Nursery is pleased to offer a 15% discount to all card carrying members of Mass Hort Members, Garden Club Members, Rhode Island Rose Society and Blithewold Members. Just show your membership card at the time of purchase. Redwood Garden Center is also available for hosting Garden Club Meetings and informational talks at the garden center. 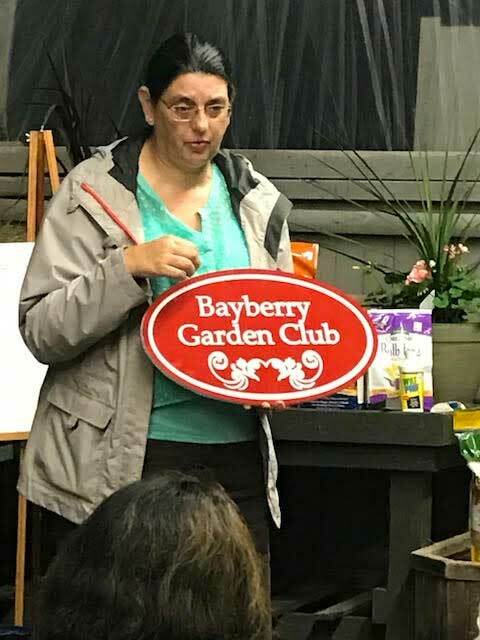 We work with the local garden clubs and can provide a talk on the topic of their choice, all refreshments and special gifts to garden club attendees. 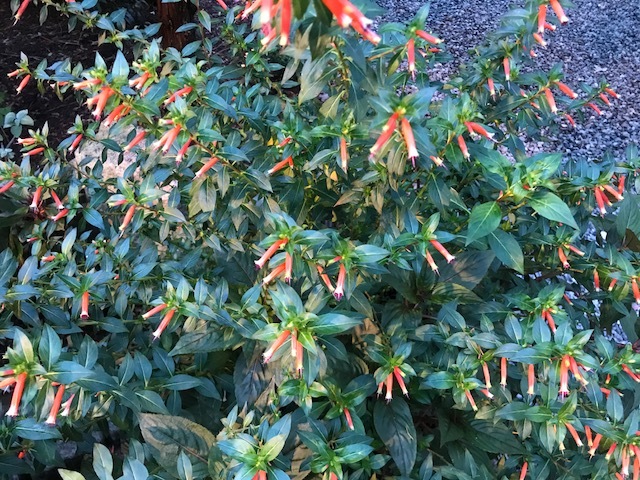 We offer this in the mornings or evenings in our greenhouse.